No matter what service you need, you can rest assure that it will be completed by one of the best locksmiths in the industry. Both of our shops offer a wide variety of services ranging from simply repairing a malfunctioning door knob to replacing the ignition on your vehicle. Take a look below to see the services we offer to our in-store clients. 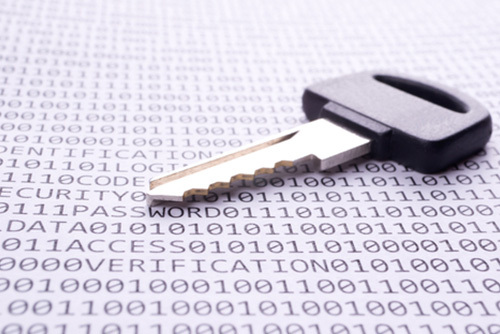 Both shops are equipped with high quality precise key cutting machines that will offer accurate copies every time. We also have the most extensive key blank inventory in the capital district; and if the blank is unavailable we are often able to fabricate our own! We can also cut high security electronic transponder keys for your car. 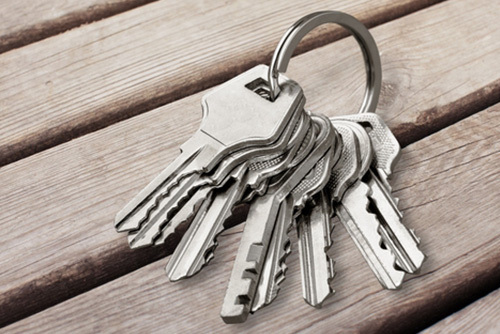 If you’ve lost the keys to your filing cabinet, desk, ski rack, car top carrier, car, motorcycle etc… there is a good chance we will be able to make you a set of keys inexpensively, via a KEY CODE. These KEY CODES are usually a collection of numbers and letters found on the face of the lock. We will translate these numbers and letters into the correct key blank and cuts. From start to finish this process take roughly 15 minutes. Do you have a door knob that’s sticking, how about a deadbolt without keys? 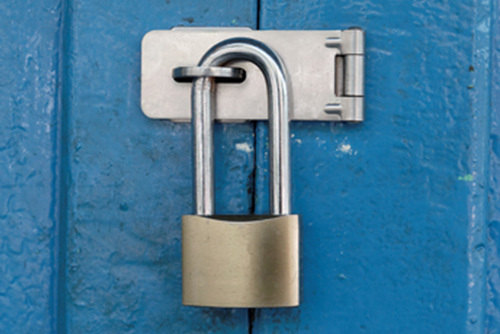 We are able to repair and refurbish almost any type of lock that might be giving you a headache. 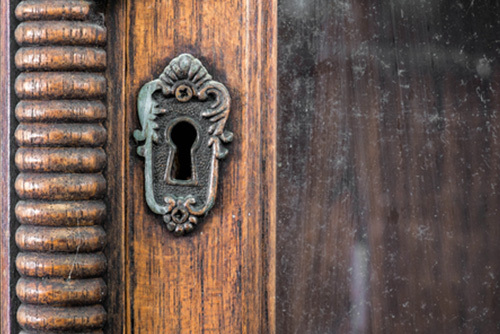 We offer repair, refurbishing, and rekeying services for doorknobs, deadbolts, cabinet locks, safe locks, padlocks and more. Basically if it locks we work on it! Mortise locks are found on a lot of older homes here in the capital district. Being that these locks are often 75 years old or more, they often require new springs and minor repairs to keep them functioning properly. We can make keys to them as well. 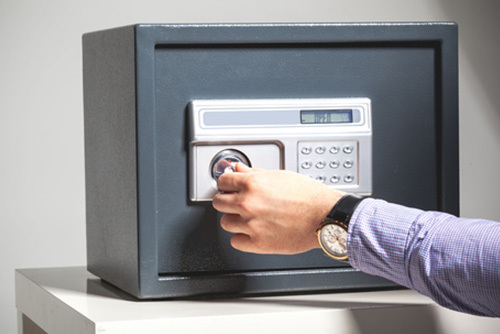 Aside from just selling safes, our in-store safe department is able to open locked safes, generate factory issued combinations, drill safes open, and so on. A major benefit to choosing us is our turn around time; in most cases you’ll have your safe opened and repaired within 24 hours! Did you lose the only key you had for your motorcycle? Did your car key suddenly stop working? You can trust us to get all your vehicles back up and running in no time! 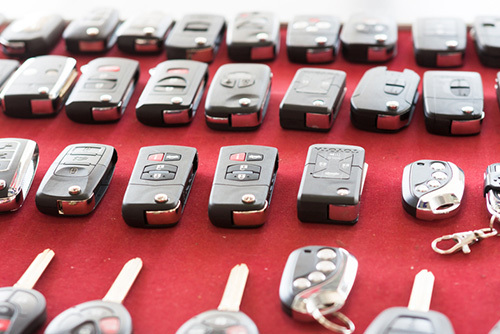 We are able to make keys to almost any vehicle out there, so before you spend an arm and a leg on a new ignition or door lock give us a call!